Right now I have a thing for floral s.
I’m not afraid to add bold patterns or colors to my wardrobe, but I’ve somewhat been one to avoid lace and florals. 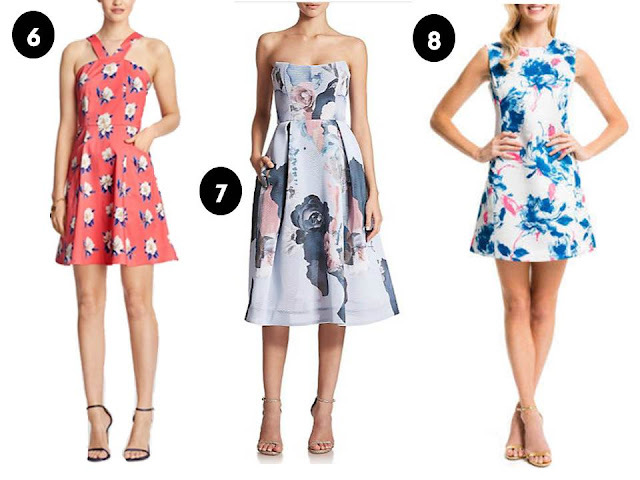 Maybe it’s the pregnancy hormones or something, but recently I’ve been flocking to floral print dresses. 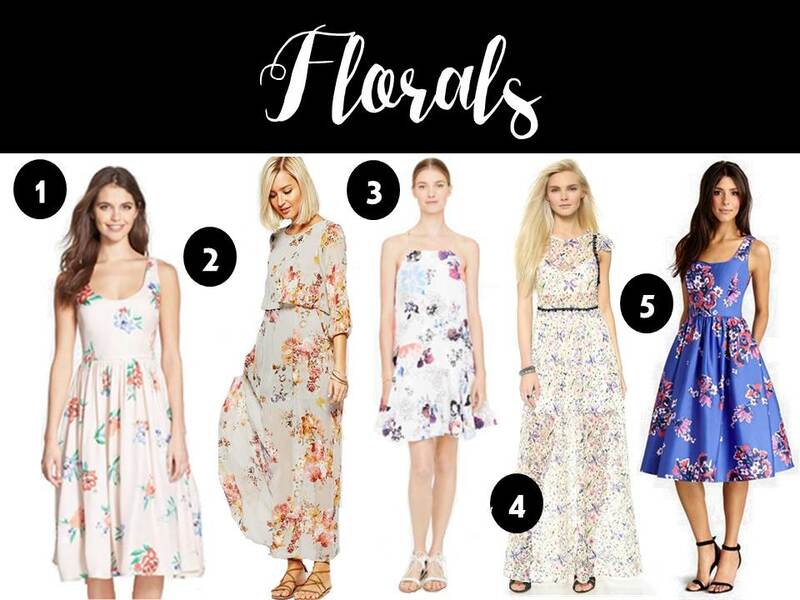 Since I’m not purchasing any threads for myself until post-pregnancy (with the exception of those super good summer sales), here are some floral pieces that I’m loving. 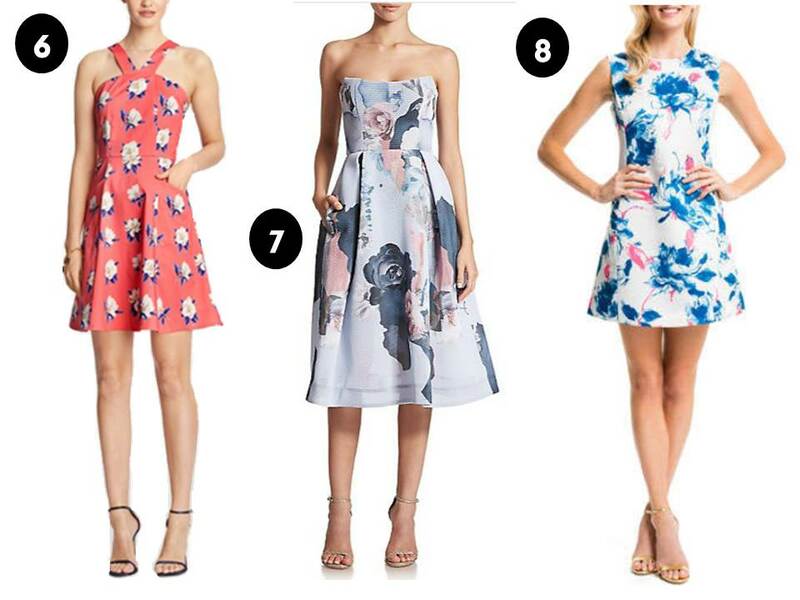 Note that some on the first set could totally be purchased now and paired with some booties for that transition into fall.